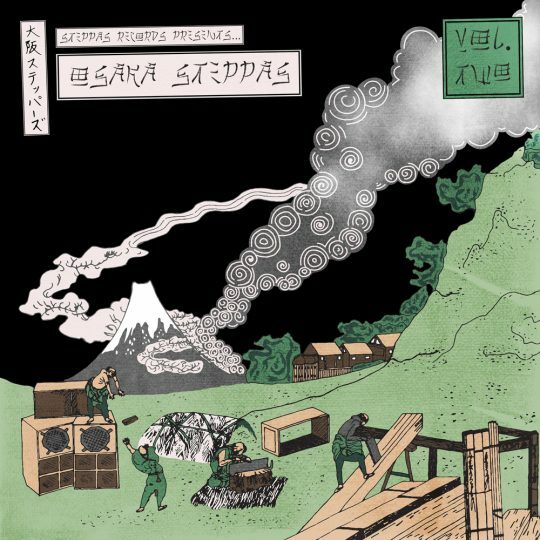 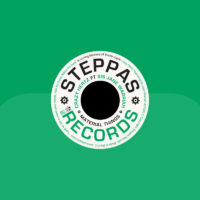 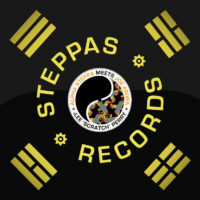 Steppas Records presents ‘Osaka Steppas’ Vol. 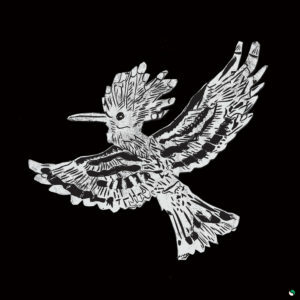 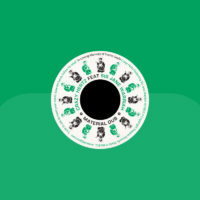 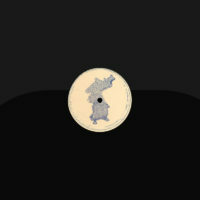 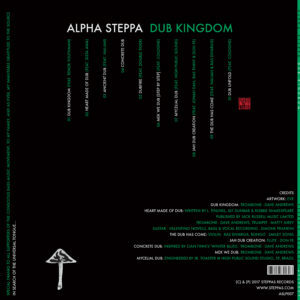 2, the second in a series of releases showcasing the Japanese underground dub movement. 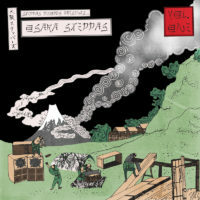 This edition features Osaka producers Dub Kazman and Roots Masashi. 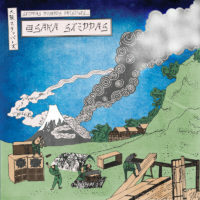 The Osaka Steppas’ raw and unrelenting sound developed in the subterranean clubs of Osaka, a port city famous for its counterculture night life. 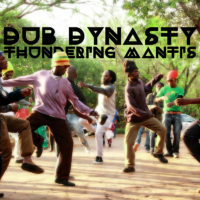 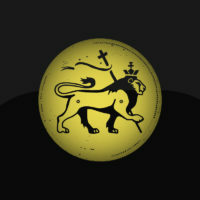 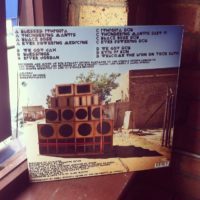 Inspired not only by the sounds of Jamaica, but also drawing inspiration from UK and European soundsystem culture with enough bassweight to test even the toughest of soundsystems. 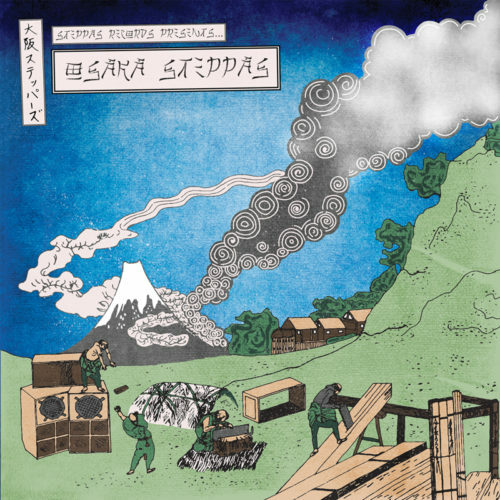 Presented in a beautifully designed full colour sleeve inspired by the works of the legendary ukiyo-e woodblock artist, Hokusai. 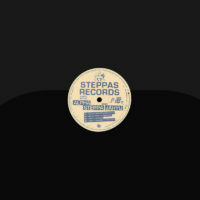 This release is not to be missed.